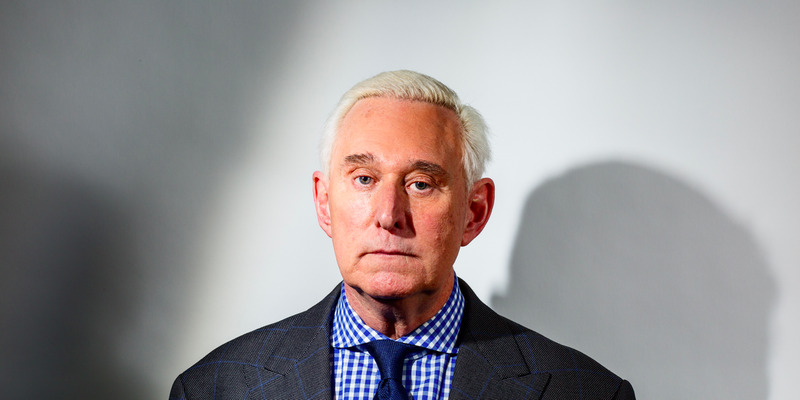 With the inclusion of Roger Stone, many exhibitors and speakers have taken a stand, pulling out of the Cannabis World Congress & Business Exposition. With the inclusion of Donald Trump’s one-time campaign strategist, Roger Stone, many exhibitors and speakers have taken a stand, pulling out of the Cannabis World Congress & Business Exposition. 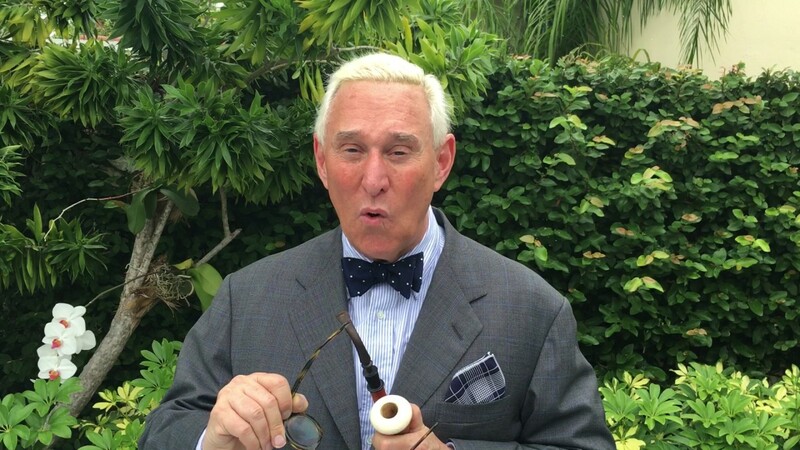 With the news that Roger Stone (who was Donald Trump’s one-time campaign strategist) is to be a keynote speaker at the Cannabis World Congress & Business Exposition, the Minority Cannabis Business Association organized a boycott. On top of that, several canna-business entrepreneurs started a Change.org petition that calls on the expo to drop Stone from the schedule. It was co-signed by some notables, too, including New Frontier Data. Inviting Mr. Stone to speak to the crowd, especially as we see the rise of overt racism and anti-Semitism, is an affront to the very movement you purport to promote. [T]he Drug Policy Alliance has decided to stand in solidarity with our allies and community partners and withdraw our sponsorship of the upcoming Los Angeles and Boston expos that feature Roger Stone as a speaker. 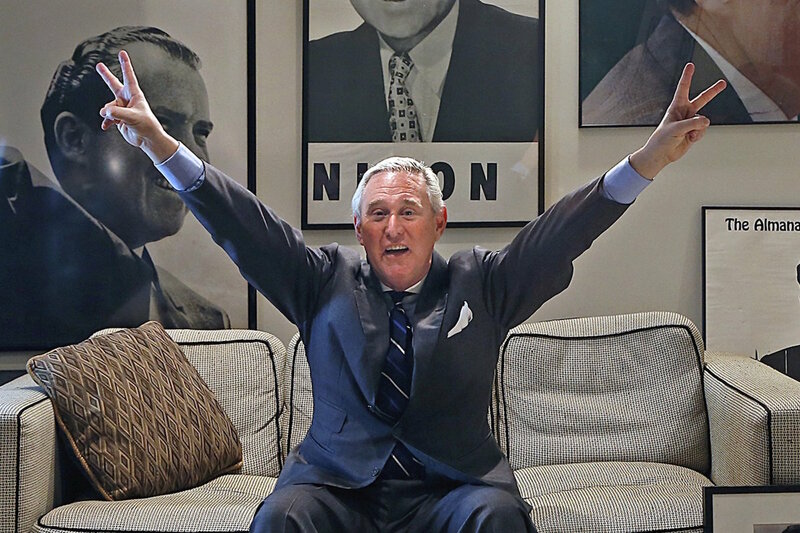 Stone’s history of racist rhetoric and his campaign work with President Richard M. Nixon, who kicked off the war on drugs in earnest, should disqualify him from speaking at the expo. The boycott continued to gain momentum when the organizer of the expo, Scott Gianotti, who also happens to be a Trump supporter, responded to the calls for a boycott with a reply to a Facebook post that said he would prove “how dumb you people are” for abandoning the event. It seems Gianotti thinks any publicity, no matter how bad, is good publicity.